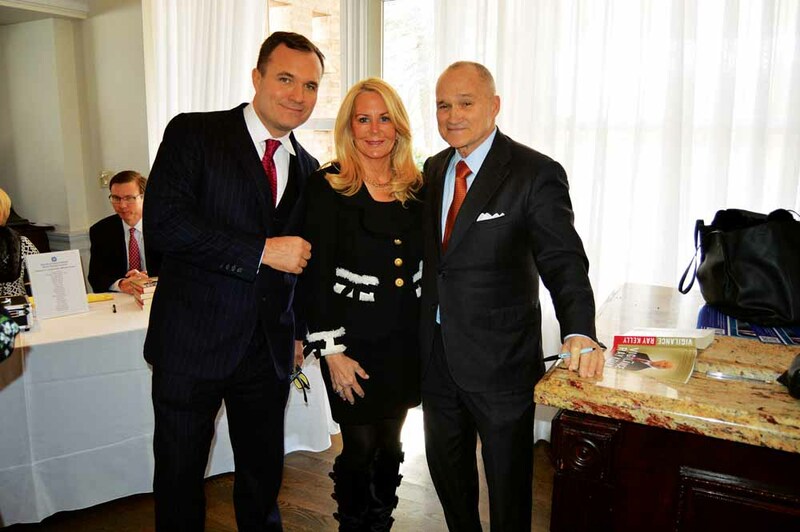 The De La Salle School of Freeport recently hosted a luncheon at Carltun on the Park. Anton Media Group’s publisher Angela Anton attended in support of the school. 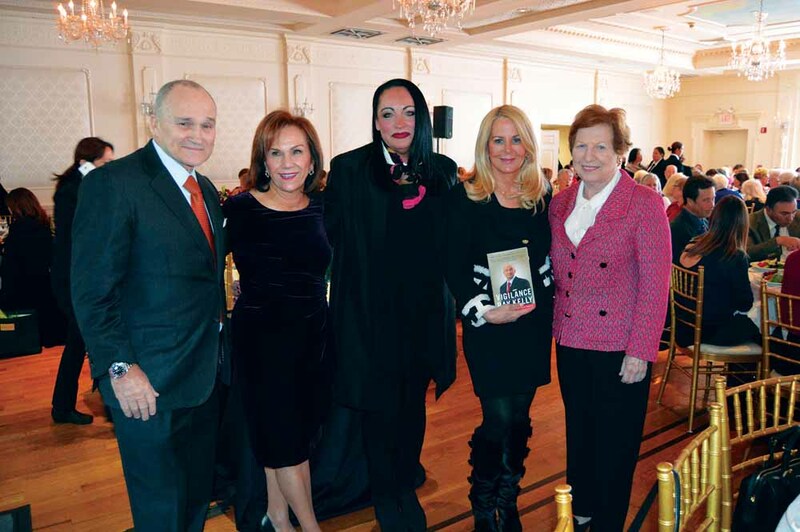 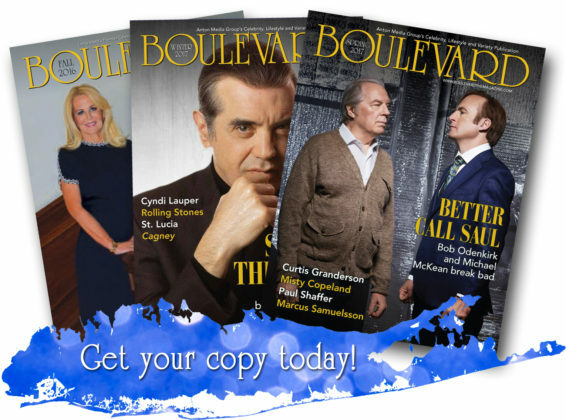 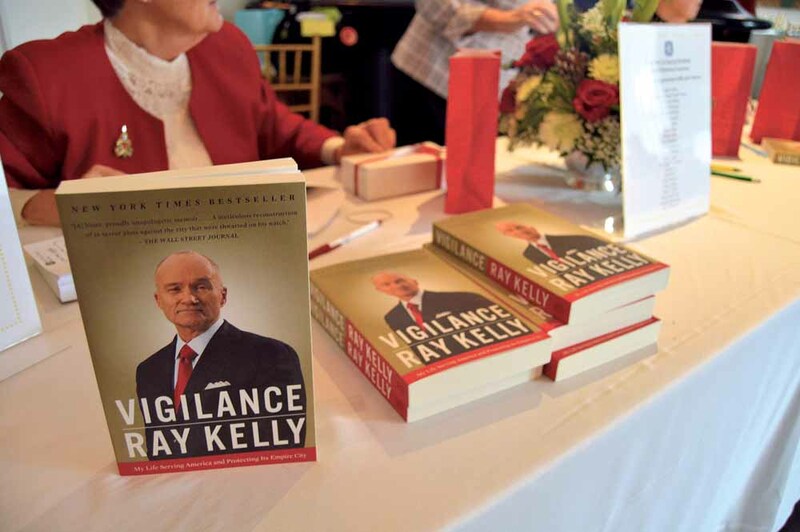 Best-selling author and former New York City Police Commissioner Ray Kelly was the featured guest speaker, moderated by his son, Fox 5 Good Day New York Co-Anchor Greg Kelly.